May has shaped up to be a month of book launches. On May 7, my wife Tara Laskowski, our son Dash, and I were in Atlanta for the launch of our good friend Brandon Wicks’ debut novel, American Fallout—a terrific book and a fun event at Charis Books in Atlanta. 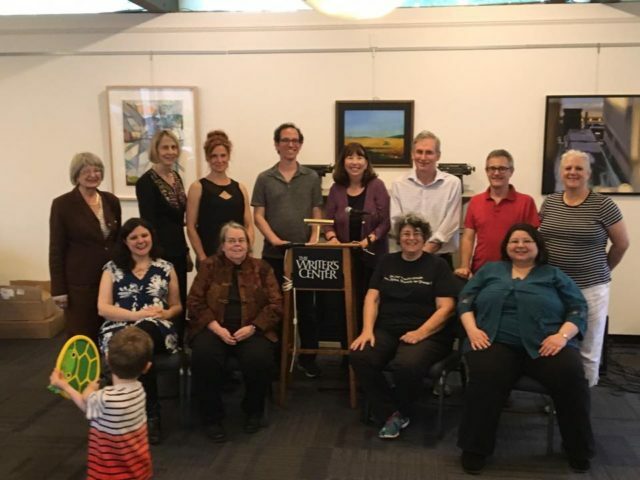 This past weekend, on May 14, I joined other contributors to Chesapeake Crimes: Storm Warning at The Writer’s Center in Chevy Chase, Maryland, to celebrate that anthology’s official launch, and we were fortunate (if that’s the word) to have a storm rolling in as the party took place. Pictured above are (standing, left-right) Marianne Wilski Strong, Shaun Taylor Bevins, Diane Davidson, Shaun Taylor Bevins, Adam Meyer, Robin Templeton, Alan Orloff, me (! ), and Linda English; (sitting, left-right) Lauren Silberman, KM Rockwood, Donna Andrews, and Barb Goffman; and photobombing with a tortoise frisbee, my son Dash. 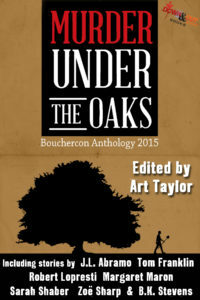 SleuthSayers, where I invited my fellow finalists for the Anthony Award for Best Anthology/Collection to discuss their work; pleased to have Murder Under the Oaks on the same slate as works by Christopher Irvin, Thomas Pluck, Todd Robinson, and Kenneth Wishnia! 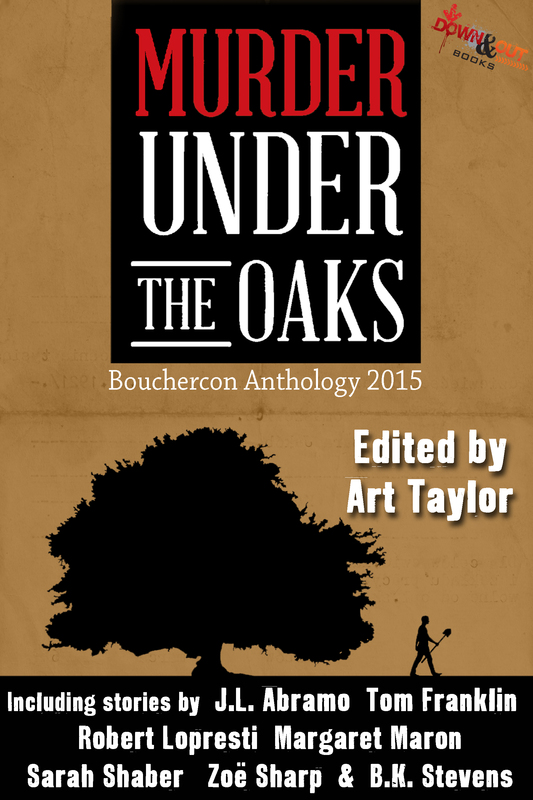 More soon down the road.